Laika, Soviet space dog. She was sent up into space with no plan to ever bring her back. I have seen The Right Stuff more times than I can count-- more times than Star Wars (#4, the first one) and Monty Python's Holy Grail put together. That's a lot for a geek of my generation. 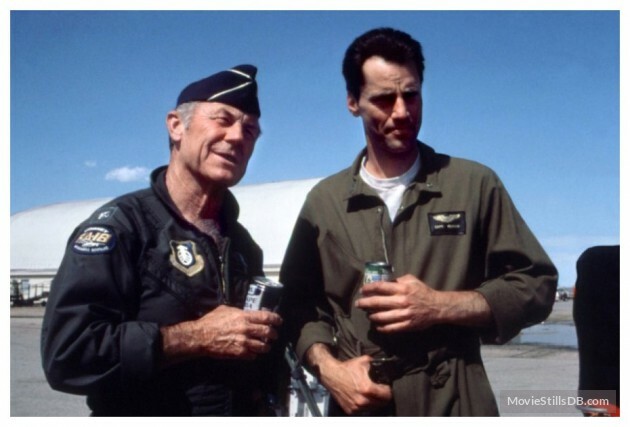 It doesn't hurt that Sam Shepard, who plays Chuck Yeager, is seriously hot, especially on horseback. But the real reason I've seen the movie so many times is that my (also seriously hot) husband is obsessed with the history of the space program. For that reason, I have also seen From the Earth to the Moon. 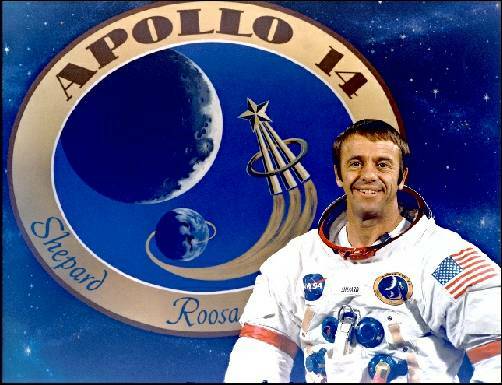 The Dish and Apollo 13, multiple times, as well as any documentary we can find. (I'm not complaining. I love history, especially history that doesn't involve people killing each other, so space history is good.) I'm looking forward to sharing Hidden Figures with my guys soon. All this is background to my latest health issue. Some time after Christmas, I noticed a lump near my collarbone. It is small. I have to point it out to people. My doctor examined the bump. She says it feels "cystic" and makes that sound like a good thing. (Don't look up cystic on Google Images. Take my word for it. Eww.) Chest X-rays and blood tests hinted at nothing alarming. But she's still referring me to a general surgeon to have it removed. So there's that to look forward to. To continue with space program metaphors, this bump is probably like the wrench they found in a panel of Apollo 1 while investigating the deadly fire: something ultimately harmless that nevertheless shouldn't be there. In proposing this article, my husband used a quote from Apollo 13, "Well, that's the glitch for this mission." They thought the big glitch was losing one engine at launch. Then a few days later the oxygen tank blew up. My initial glitch was, of course, RA. Then a decade later my brain blows up and I have fibromyalgia. Is this bump the carbon dioxide buildup, the possibly frozen parachutes, the definitely frozen hot dogs? No idea. At this point my husband switches missions to Apollo 14. It was no less buggy than the proceeding mission. Before launch, there was a weather delay and problems with docking between the CSM and LM. Once in lunar orbit, the LM computer started flashing an ABORT light. Everyone was fairly sure that the only thing wrong was a small piece of solder floating loose inside the circuit, but some last-minute reprogramming was required to convince the computer to carry on with the mission. Then, when landing, the radar temporarily failed. If it hadn't finally acquired a signal, the landing would have been aborted. But the cool thing about Apollo 14, is that Alan Shepard returned to space. 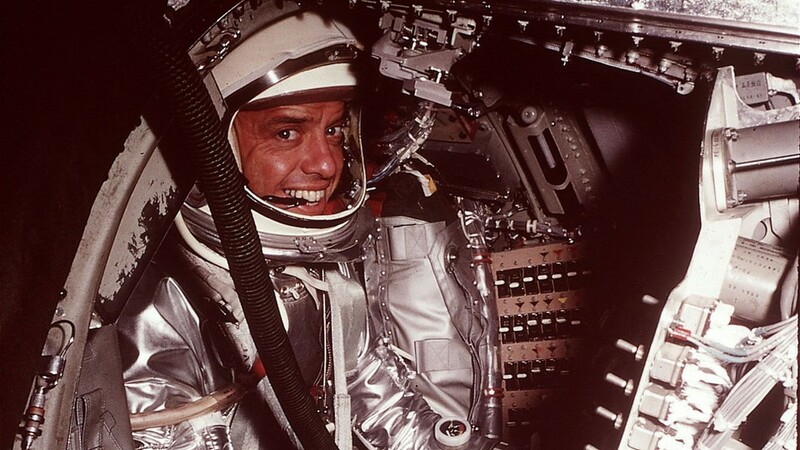 He was the first American in space during the Mercury missions. But an inner ear problem and resulting dizziness kept him frustrated and grounded during Gemini and most of Apollo. 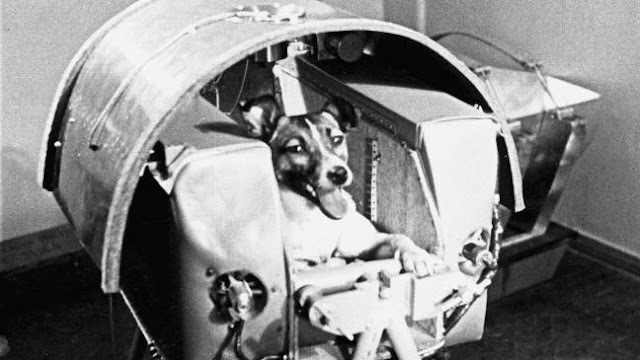 Surgery solved the problem in time for him to make it on one of the last Apollo flights. He finally got to walk, and play golf, on the moon. I am supposed to create a victorious analogy for myself here--an Alan Shepard on the moon moment that may come after all of these health struggles and hassles. If all of this eventually turns me into a successful professional writer, something I've dreamed about for as long as I can remember, maybe the analogy could work. I appreciatie my husband's optimism. He never suggested that this bump might be like the frozen O ring or damaged heat tiles that downed the space shuttles. He wouldn't even allow himself to think it could be like the worn wiring that started the Apollo 1 fire. P.S. I did take some control over this mission. I called the surgeon's office. Lump comes out April 14. I'll keep you posted. I was able to get more done this week. 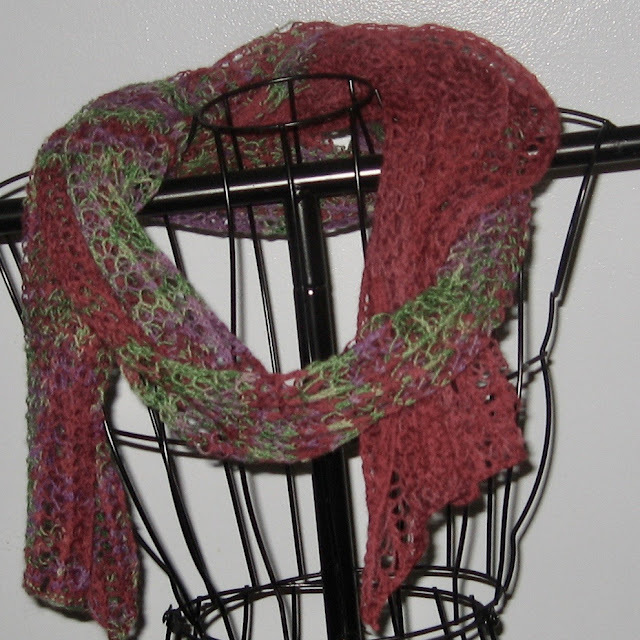 This is a lace scarf that is now available in my shop. 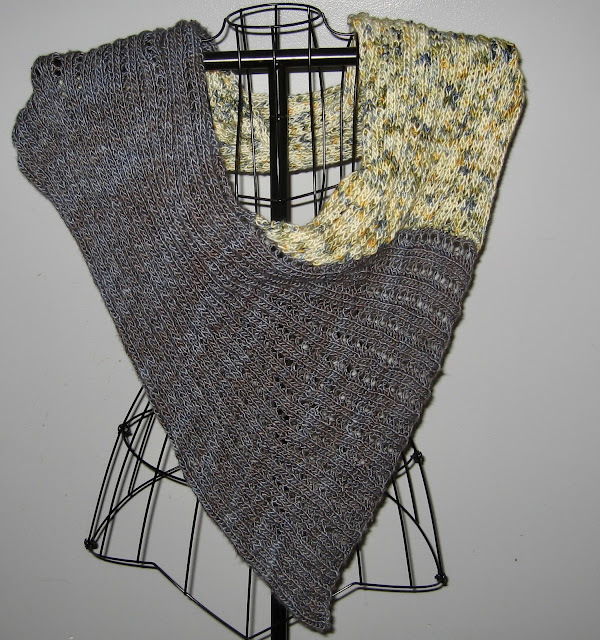 It is feather-light and made from super-soft merino wool, so it can be worn comfortably next to the skin. I like the asymmetrical color shift. 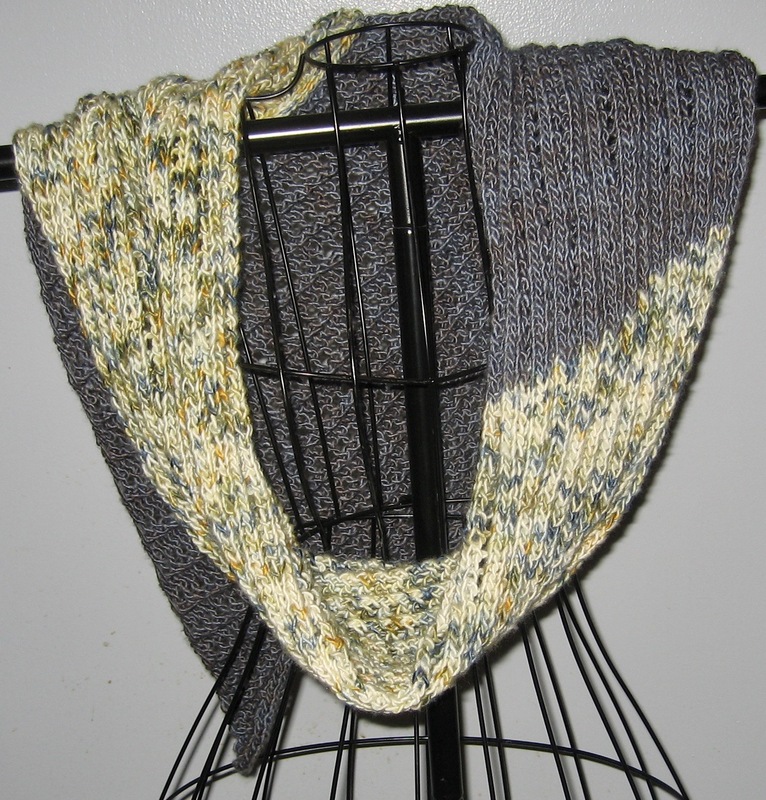 I also finished a project I am not selling. It is from a kit I've subscribed to from https://www.loopsclub.com . It is made of a very nice merino/silk blend. I think it is called a "concho," or cross between a cowl and poncho. If I keep it, I will probably wear it with the point in the back. 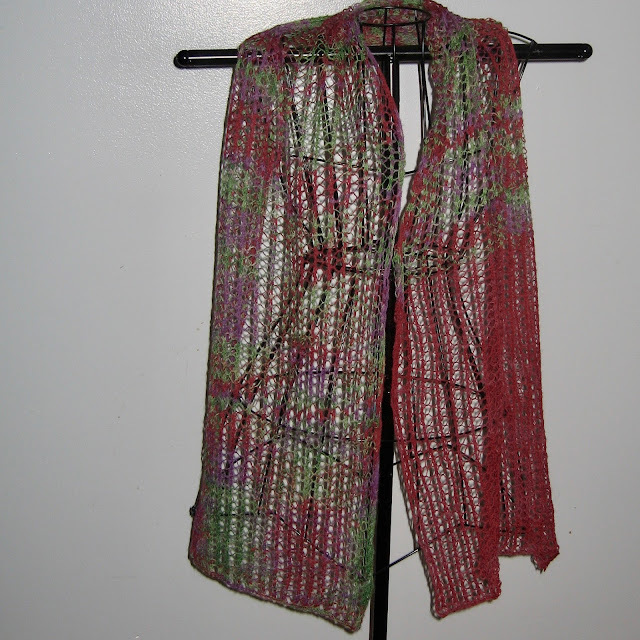 I don't know if it is going to be mine or a gift, but since it is someone else's yarn and pattern, I'm not comfortable putting it up for sale. If you are on my Christmas list and want this, speak up. I always opt for the immediate solution if it is available. So I think you did a good thing. 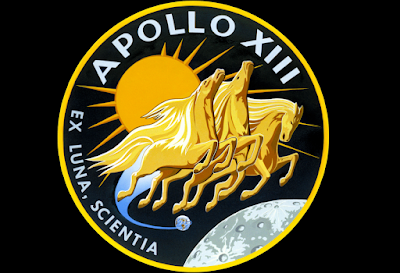 By the way I watched Apollo 13 live as a child and the movie is very faithful to how I felt watching that TV. Monumental: How Do You Want to be Remembered? In Hiding: When is it Right to Break the Law?